Big Foot Mount Installation Kit is designed specifically to mount the OnStar FMV to the windshield of compatible vehicles that use a Big foot style mounting system to secure the factory rear view mirror. 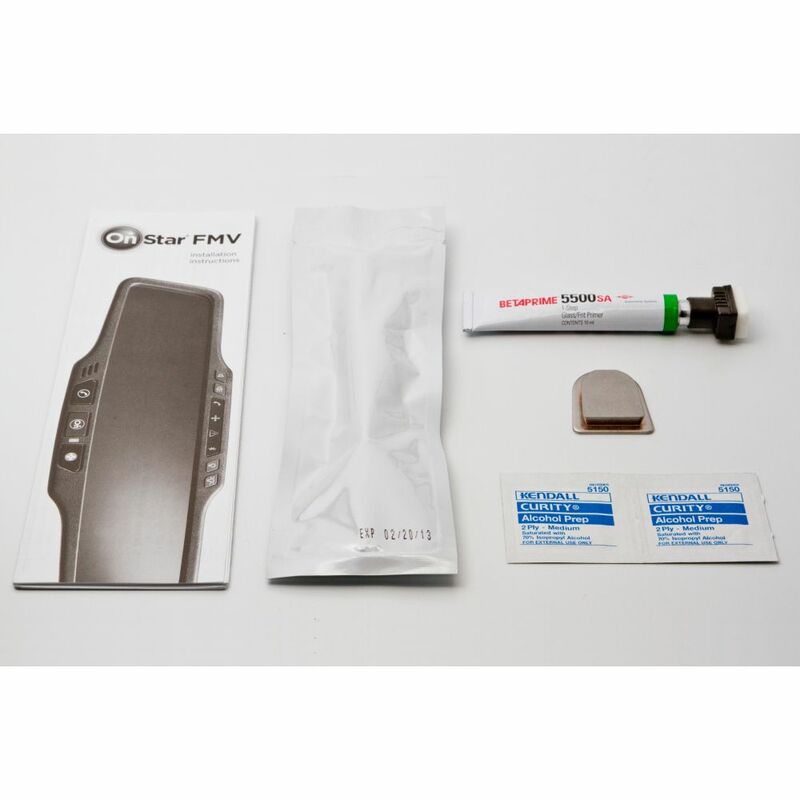 Use this mounting kit to install the OnStar FMV mirror in your vehicle. Works on your vehicle's original Bigfoot-style mirror mount, Big Foot Mount comes with: Big foot mounting plate, Tube of 1-step glass primer, Dual self-adhesive syringe, 2 Alcohol prep-pads, Installation Instructions.